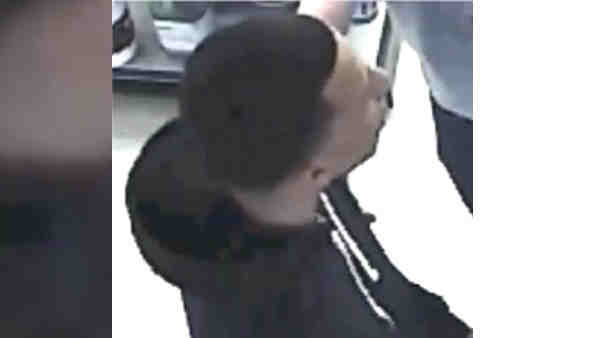 QUEENS, New York (WABC) -- Police are looking for a suspect after a man was attacked with a baseball bat. Around 4 p.m. March 25, at the John Stone Supply/Hardware store on Brooklyn Queens Expressway, the suspect hit a 43-year-old man on the side of his body with a baseball bat and punched him in the face after an argument. The suspect is described as a Hispanic man, 20 to 25 years old, 6 feet to 6 feet 2 inches, 160 to 170 pounds and last seen wearing a dark colored hooded sweater, dark colored sweatpants and a white T-shirt.